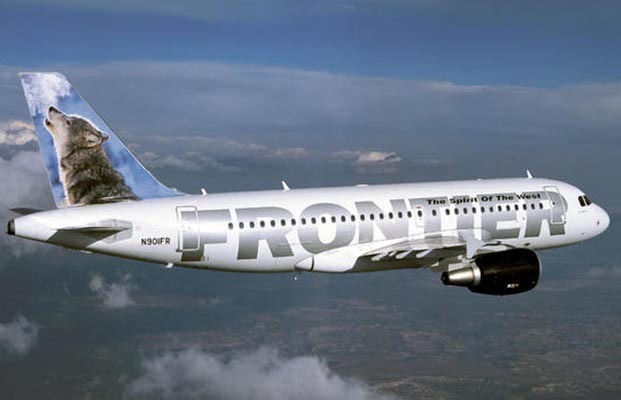 Low-cost carrier, Frontier Airlines is continuing its commitment to making flying to and from San Antonio more affordable by adding nine new routes. With today’s announcement, Frontier will offer more nonstop destinations from San Antonio International Airport than any other airline. 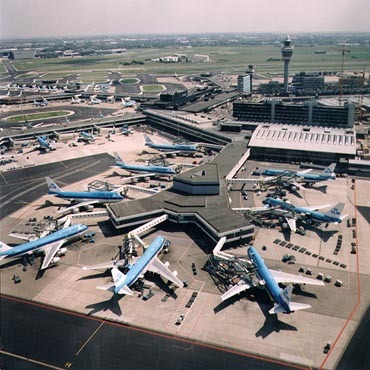 On eight of the new routes, Frontier will offer the only non-stop flights. To celebrate the new service, special introductory fares are now available for as low as $29* each way at FlyFrontier.com. Frontier Airlines announced Thursday, May 17, 2018, that it will add eight new cities to their extensive network out of San Antonio, Texas.